iF Digital is a Melbourne-based website design company with over 25 years eight years experience in software development, website design, web development, e-commerce and internet marketing. 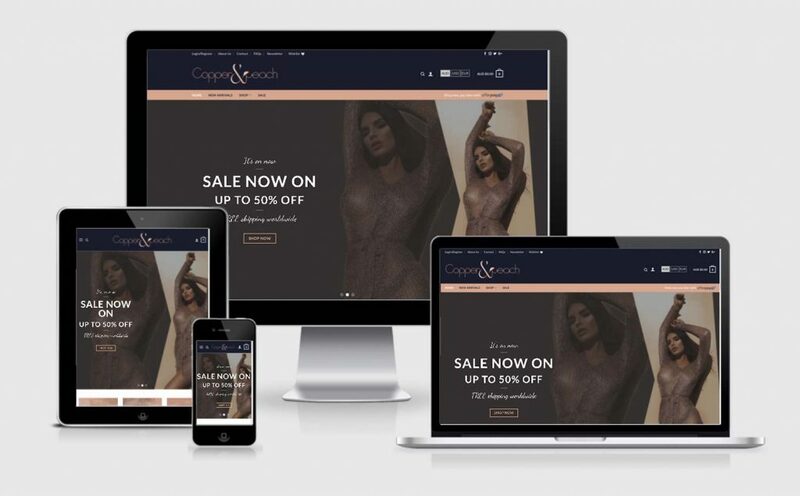 We craft pixel-perfect websites that look great on any device, are lightning fast, easy to use, rank well in search engines, and function as a dynamic sales, marketing and brand-building tool for our clients’ businesses. We are all about small business and our aim is to help you grow. iF Digital will provide everything a small businesses needs when they’re starting out. From logo design and branding, to domain name registration and hosting, to web design and development, to digital marketing and on-going support. We’ll ensure that working with us is always easy and hassle-free experience. Talk to us if you are looking for a creative, cost-effective and functional website that will appeal to your target market and will deliver new leads and customers. 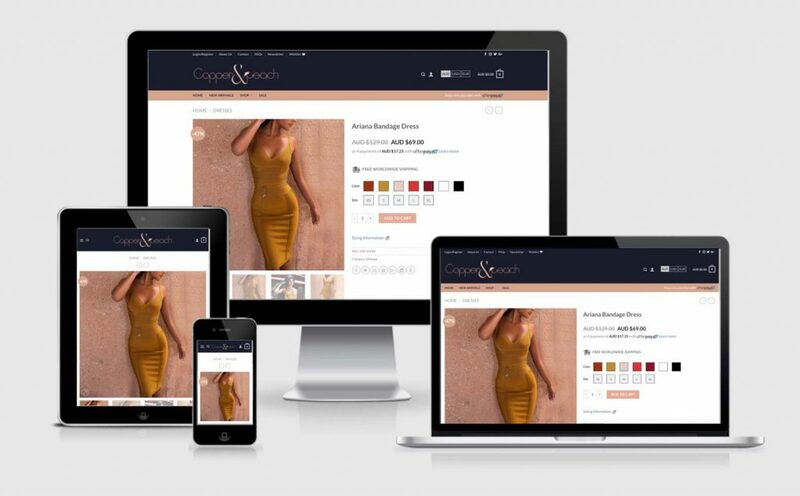 We offer affordable starter packs for small businesses as well as value-for-money high-end websites. Our dedicated team will guide you throughout your project to ensure that you are totally satisfied with the final result. With iF Digital, you’ll enjoy excellent service from a highly skilled team and a website that will drive your business into the future. Thank you for dropping by. We hope you enjoy browsing our website and look forward to discussing your project with you soon!